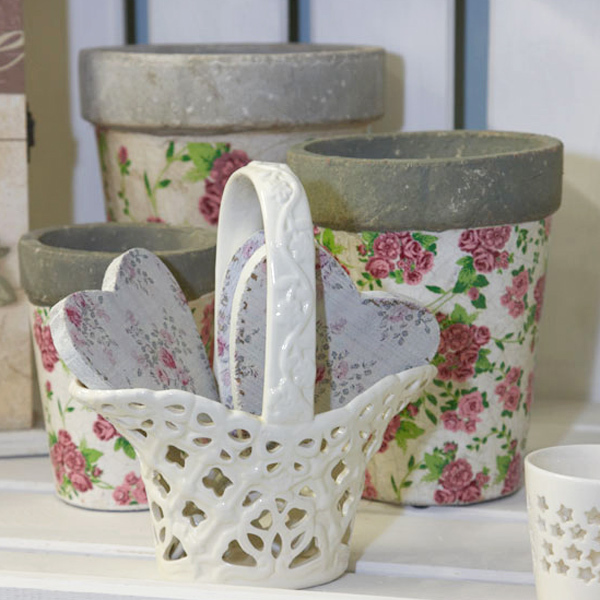 We offer a wonderful range of gifts for women – for special occasions, or just because you can! You’ll find a great choice, whether you’re looking for something scented, something luxurious, or something for treasured memories. Check out our gallery below for just a taste of the range available. Visit us soon – and enjoy a ladies gift heaven! 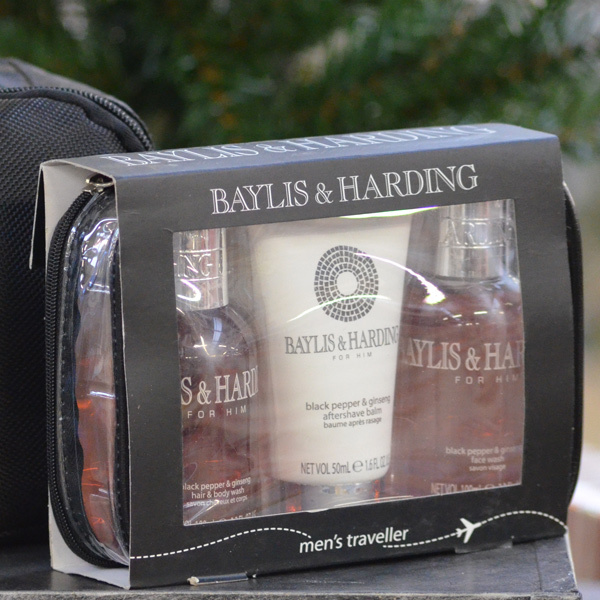 With everything from stylish to practical and personal to novelty, we have a great range of gifts for the men in your life. Whatever they’re into, we’re sure to have that special something that makes gift buying a real pleasure – in fact the most difficult decision will be what to choose! Visit us soon – and put an end to your gift dilemmas! 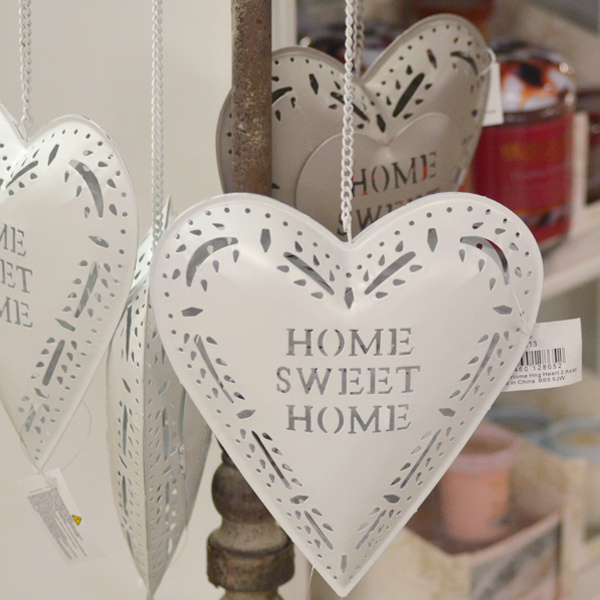 Whether you’re looking for that special present, or just want to make your house your home, you can’t go wrong with our wonderful collection of gifts. No matter what age you’re looking for, or whatever the occasion might be, we’re bound to have something that’s just right! Check out our gallery below for just a taste of our range. Visit us soon – and become a gift guru! 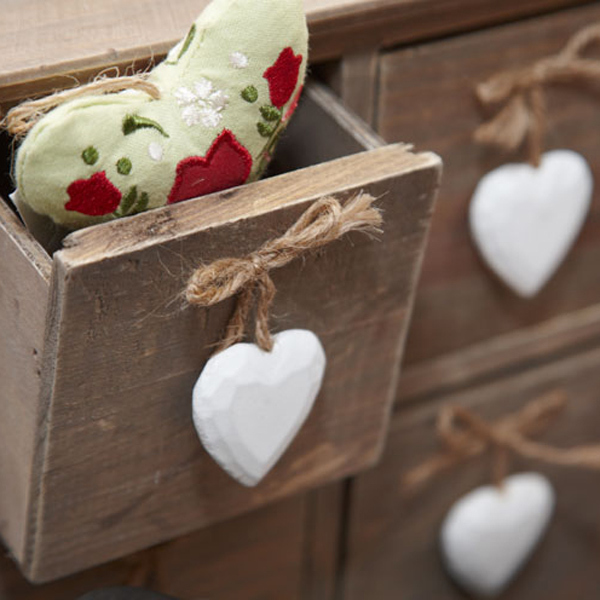 Visit us soon – and find that special gift inspiration! 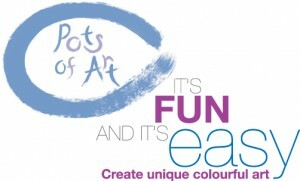 Pots of Art – the fun and easy way to create your own original colourful pottery masterpiece, a fantastic ceramic impression of your babies hands and feet, build a ‘Be My Bear’, create Spin Art or be creative with Decopatch. 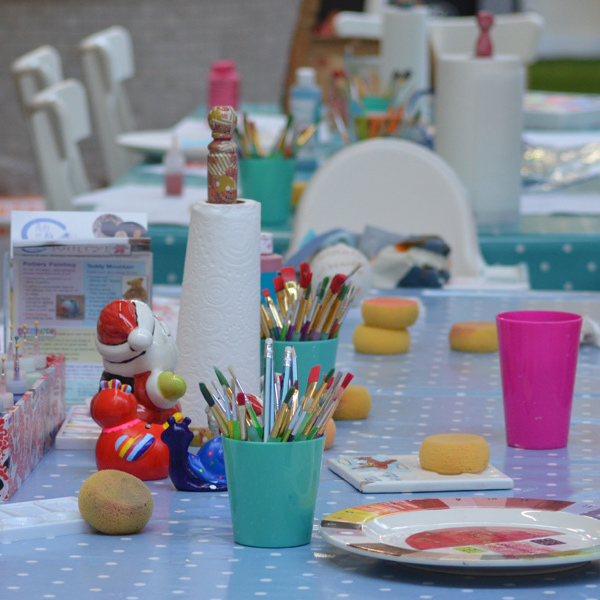 There is so much to do in our fully equipped studios, and with the help of our arty staff – anyone can be creative! 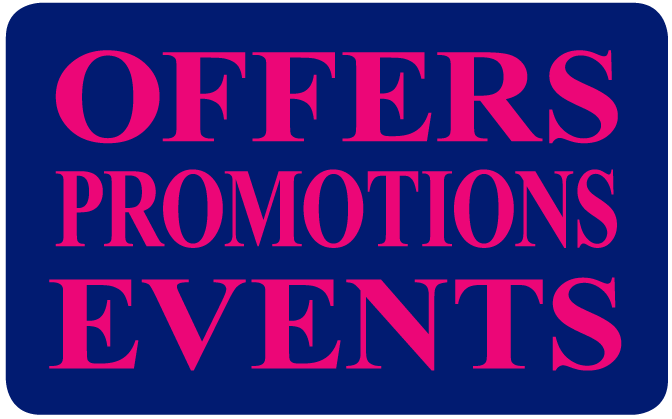 Visit our website or call 0208 366 4965.